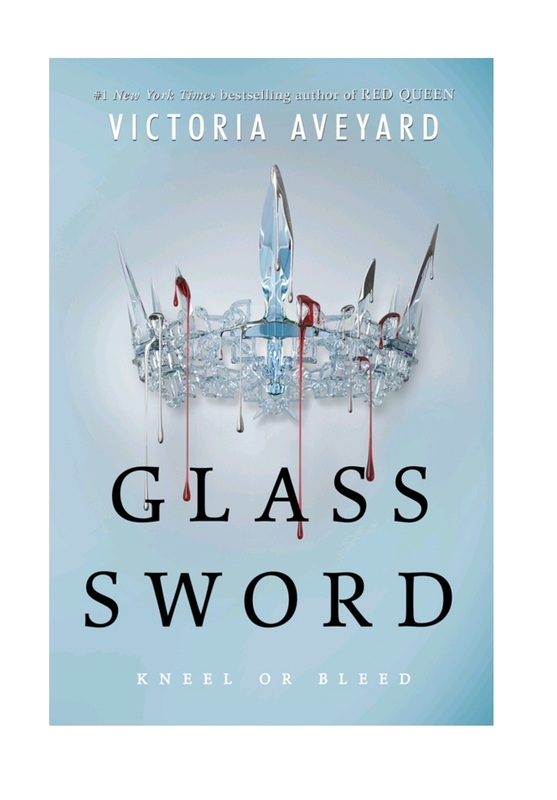 Just finished Glass Sword by Victoria Aveyard… I just can’t even! Can we all just take a moment of silence for the end of Glass Sword. And for dead Queen Elera? (jk, let’s cheers to that one, woo hoo). I loved this book. I think you got a much better idea of who Mare really is. She’s such a selfish and passionate character it’s intoxicating. She makes bad decisions, for the right reasons, it’s so genuine. And stupid. But lovely. The epilogue broke my heart. Is Cal going to save Mare? Did Jon set Mare up? Why did the author let Shade die? What’s going on with the green triangle people? I have so many questions! Please share your ideas! Vintage find for my bedroom! Fix #3–Stitch Fix Box #3, special request! Small Bathroom Update! Under $100.